As of this morning, the Uniting American Families Act (H.R. 1024/S. 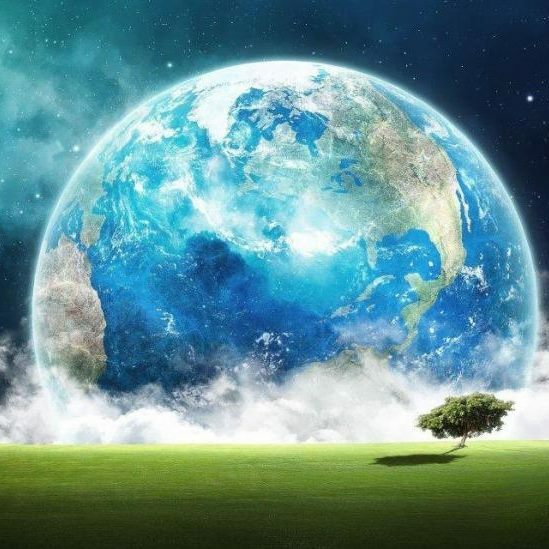 424) has 129 co-sponsors in the House of Representatives and 24 co-sponsors in the Senate. The numbers are steadily increasing. The Uniting American Families Act, or UAFA, is a U.S. bill to amend the Immigration and Nationality Act to eliminate discrimination in the immigration laws by permitting permanent partners of United States citizens and lawful permanent residents to obtain lawful permanent resident status in the same manner as spouses of citizens and lawful permanent residents and to penalize immigration fraud in connection with permanent partnerships. Of all LGBT bills pending in Congress, the Uniting American Families Act may be the least controversial, and could have the best chance of passage by Congress - a gesture that would go a long way in saying to numerous millions of LGBT American citizens, to their family members and friends, that our political leaders care about the equality of every single American! We know that just because we are gay, lesbian or transgender - that doesn't mean that our constitution denies us the full bundle of rights that every other American citizen enjoys. It's election time, and high time to pass an equality bill that will convince America that our two major political parties are not going to throw gays and lesbians us under the bus again! 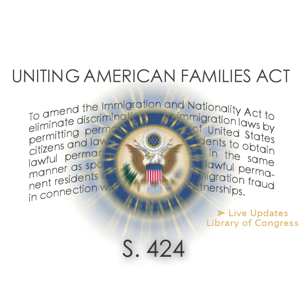 I call on my own representatives in Congress, Senator John D. (Jay) Rockefeller IV, and Congressman Nick J. Rahall, II, to join in co-sponsorship of the Uniting American Families Act.